As training camp approaches for NHL teams, many questions need to be answered. One of the slightly less important questions, but one that many fans are interested in, is who will the captain and alternate captains be? The real importance of naming a captain can be argued, but the fact remains – teams have leaders, and leaders have been distinguished in the NHL by wearing a ‘C’ since as long as most can remember. Most players take pride in being named captain by their peers. In the beginning, goaltenders were commonly seen as leaders and were given the captain’s ‘C’ on six occasions between 1924 and 1948. Prior to the 1948–49 season, the NHL changed the rules. Goaltenders could no longer be named captain, thanks to Bill Durnan – the last goalie to officially wear the ‘C’ on his jersey. 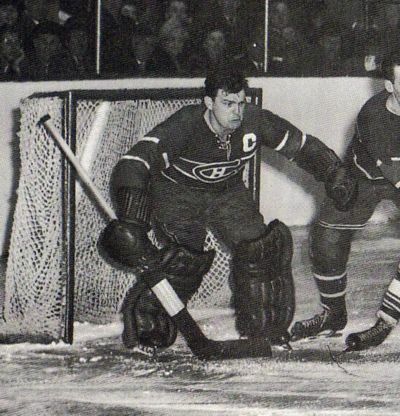 The “Durnan Rule” came into effect because the Montreal Canadiens’ goalie would argue so many calls, teams started to complain that it was like he was giving his team extra unauthorized timeouts. That didn’t stop the Vancouver Canucks from naming Roberto Luongo their team captain in 2008 – albeit, unofficially. He held no on-ice distinction, other than the ‘C’ that he had painted on the chin of his mask. Although he had no official power, he had many off-ice duties, and it signified that he was a strong leader of a core group that would eventually reach the Stanley Cup final in 2010-2011. Technically, a goaltender needs to be given permission to leave the crease during a stoppage of play. How often is that enforced? Goalies routinely skate to the bench for equipment repair, or simply skate to the corner to stay loose. Does every single NHL goalie ask for permission every single time? By definition, they are in violation of rule 27.6 each time they do it without asking. Heck, goalies even leave the crease to join altercations. That’s supposed to be a minor penalty and a $200 fine! The rule is not heavily enforced. Even if they start enforcing it, it can be simply amended to say that a goaltender that is team captain can skate directly to the referee circle for an explanation, and to the bench to relay the information. It’s what a player captain has to do anyway! Will it take too long, delaying the game? In an age where two, three, sometimes four minute long video reviews are commonplace, it’s unlikely that a ten second skate from the bench back to the crease will even be noticeable. 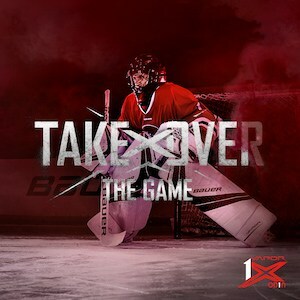 How many goalies can say that they have never faked a strap coming loose on their pad to buy an extra minute before a faceoff? None. Players, and goalies specifically, will always find a way to delay the game. 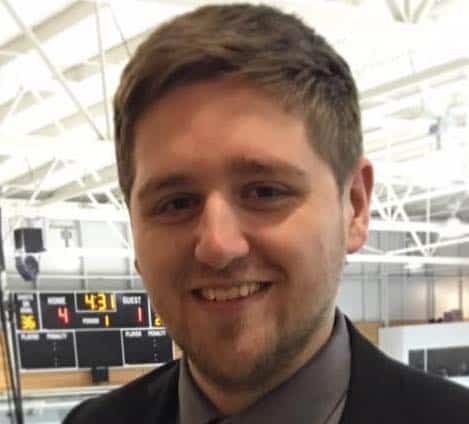 The rule was put in place because of a goaltender that took advantage of the situation and argued calls when he should not have been arguing calls. The rule that they instituted should have limited the amount of instances a captain is able to argue, not ban all goalies from being named captain. It was a knee-jerk reaction at the time, and it should be corrected. Two Canadian teams, Montreal and Ottawa, are heading into the season with vacant captain positions. While Craig Anderson and Robin Lehner are fine goaltenders, they are not seen as major leaders in the Senators’ dressing room. In Montreal, a strong case could be made for Carey Price to become the next captain of the Canadiens. Many are arguing that nobody is quite ready to take on the ‘C’ in Montreal, but when you add Carey Price into the mix, it makes a lot of sense. He’s a leader by example and is the team’s franchise player. 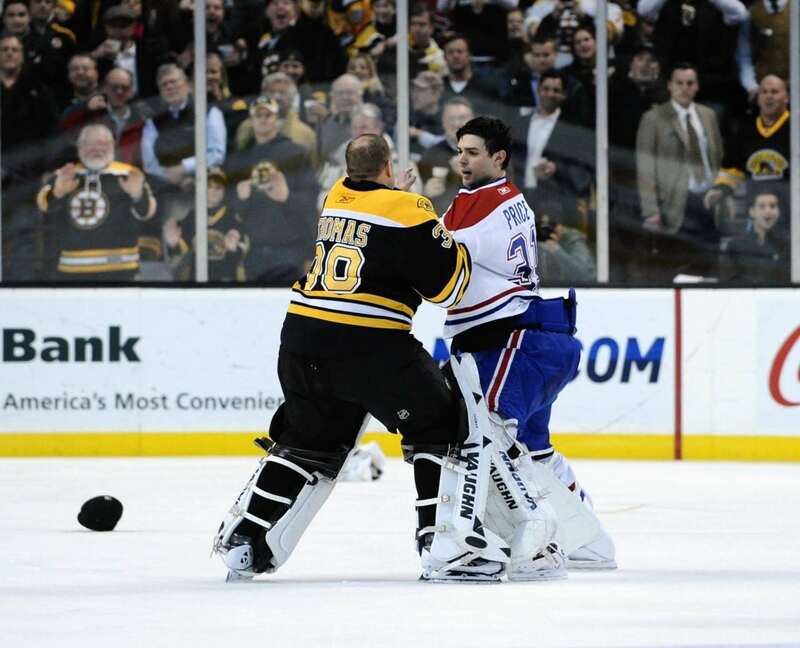 It makes perfect sense for Price to be the captain in Montreal, but he’s ineligible. Josh Gorges was seen as a future captain, but he followed former captain Brian Gionta to Buffalo. Instead, the Canadians will be forced to go with inexperienced leaders like P.K. Subban, Max Pacioretty, or Andrei Markov as their captain, or go with three alternate captains instead. 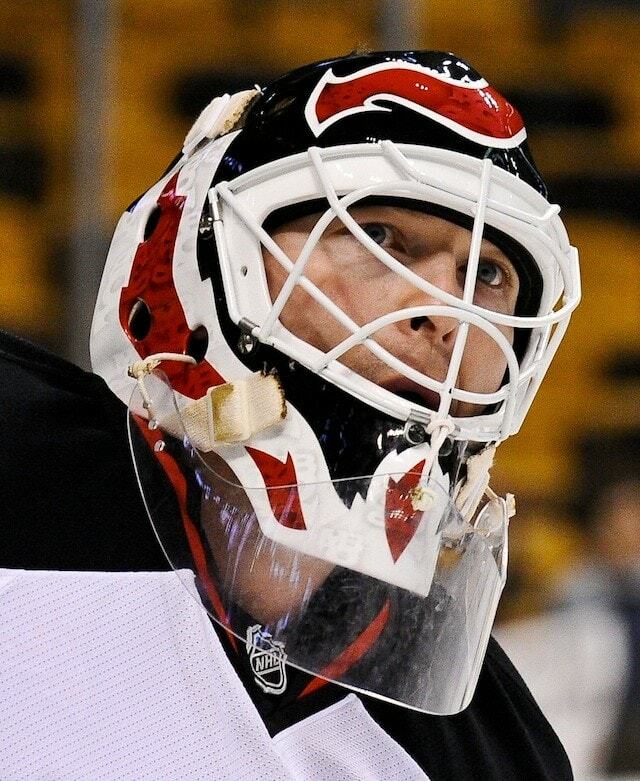 Martin Brodeur has been the face of the New Jersey Devils since the mid-90s. Although he will likely be suiting up for a new team this season, if at all, there’s no doubt that he would have been the captain in New Jersey for many years. Henrik Lundqvist could be used as a more recent example of a goaltender becoming the clear leader of his team. The list of goaltenders that were leaders throughout history is endless, but none were able to be officially named as the captain of their team – at least not since 1948. It is a shame that some of the NHL’s best leaders over the years were never recognized by being named captain. The NCAA has no restriction on goaltenders being captains. Goalkeeper captains are very common in Soccer, just like it should be in hockey. It is time for the NHL to correct one of the most outdated rules in the rule book, starting now. Lift the restriction on goaltender captaincy and let Carey Price lead his team while proudly wearing the ‘C’ on his jersey. WHile the rules states and Officials will not allow goalkeepers to act as captains, it does not prevent any team from naming a goalkeeper captain or them from wearing the “C” on their jersey. Any alternate can then act as captain rule 27.6 not withstanding. That Luongo experiment really worked out well, didn’t it? As they say in New York- Fugeddaboudit! Hey, as everyone here in Vancouver knows, Lu is one of a kind! Not every case will turn out like his.